INDIANAPOLIS -- Indiana students could gain more access to mental-health counseling at school. The just-passed federal spending bill includes two-billion dollars in grants for school safety programs, including mental health assistance. 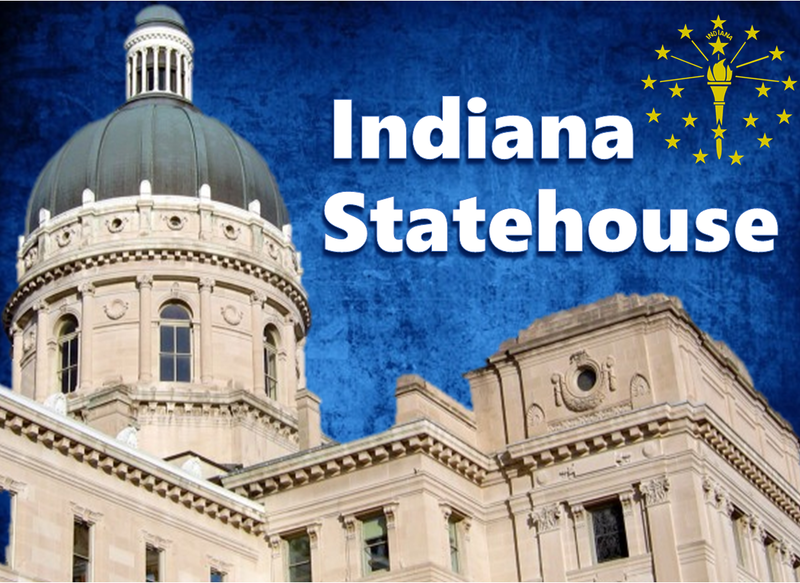 Indiana will be applying for money to address what state school superintendent Jennifer McCormick says is a growing issue in schools across the state. She says having mental-health teams on campus could help prevent not only violence directed at other students, but suicides. Congresswoman Susan Brooks says the grants include money to help schools draft safety plans and train staffers. Indiana requires public schools to take those steps, but Brooks says many states haven't even gone that far. And McCormick says about two-thirds of private and charter schools, which are exempt from the law, either haven't drafted safety plans or haven't shared them with the state. School representatives from across the country will attend an Indiana school safety conference next month.